The National Disability Scheme (NDIS) in conjunction with the Specialist Disability Accommodation (SDA) initiative have both been designed to give those citizens that need help the support they require. Both NDIS SDA programs have been rolled out with a mixture of success and challenges that have been experienced by recipients. Using a combination of free market resources and public grants and assistance to ensure that clients are cared for, there is still some confusion about where certain rules and regulations end for one party and where it starts for the other. What should not be overlooked though is the progress that has been made with both of these initiatives as one program takes a big picture approach with another narrowing their focus on the living standards and conditions of the disabled community in Australia. Let us take a closer look at that progress in more detail to see what positives can be gleaned and where there are opportunities for improvement. Those who are eligible for NDIS assistance are not necessarily granted the same benefits for the SDA. This is only in matters where there are extreme functional impairments or there is a degree of support that places them in the highest possible category. For recipients to understand where they fit on the spectrum, there is a comprehensive individual assessment carried out so all parties understand what is required. This offers a greater degree of communication between the representative, the carer, the family and the client. Regularly scheduled consultations and assessments can be executed to ensure that upgrading or downgrading assistance according to the status of the condition can be maintained. This is where the NDIS and SDA have the capacity to help those who are living with a full-time or part-time carer who is either hired as a professional or is doing so as a close family member. 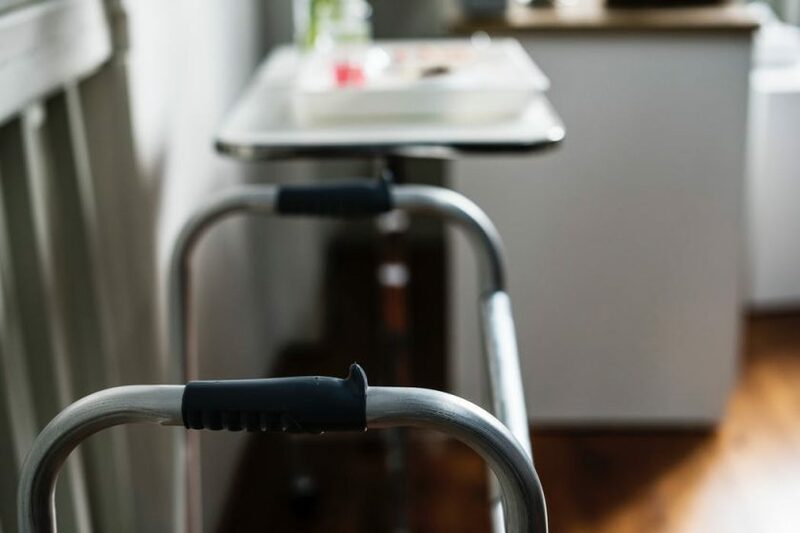 Physical ailments that are debilitating will place a greater strain on the profile of care that is necessary and this is where the upgrading potential has to be accessed. For the NDIS to be truly successful, the public and private sectors have to be working hand-in-hand for recipients to enjoy the full benefits that should be afforded to them. For those that are seeking help with the SDA initiative, there is an expansion of upgraded facilities that can support individuals with a range of physical and mental ailments. From cerebral palsy to autism, hearing difficulties and deafness, orthopedic issues, vision impairments and cognitive problems, there is an increased in the capacity for these living arrangements to be geared towards the need of the recipient. In past eras before the NDIS or SDA were developed, disabled citizens were forced into living arrangements that could not cater to their specific needs. They were often under resourced and inflexible, forcing major physical and mental health issues to manifest themselves. These programs are therefore a means of issuing proactive measures to alleviate financial pressures and to offer guidance and assistance with a range of services, not all of which pertaining to housing. This is where the NDIS has come into play. Where the SDA takes a key focus on the living conditions of the client, the NDIS enjoys an overarching analysis of the support networks that are put in place for these recipients. Covering all ailments that are either intellectual, physical, sensory, cognitive or psychosocial, this is an initiative that is geared towards empowering individuals to gain their full independence if possible. What can be taken away from both the NDIS and SDA program is that the government is continuing to monitor the successes and failures of the endeavours and communicating these matters with the private sector. These programs are truly national and there are no barriers for Australian citizens to access this support if they warrant their help.